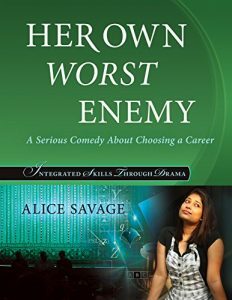 ‘Her Own Worst Enemy’ is one of a series of original plays written by Alice Savage and designed for use in the language classroom. This slim volume of some 70 pages contains all the necessary information and guidance for students and teacher to create and perform the play which sits at the heart of the endeavour. The introduction provides a clear and accessible overview of the purpose and approach used throughout the process including reference to various language-based skills, functions and topics. The author offers useful insights into, for example, pragmatics, explaining what the term means and why it is an essential and valuable part of normal discourse. Various options for the use of the book are laid out but teachers are also encouraged to consider flexible ways to adapt or change the creation process as well as the play itself. The author offers ideas but also invites students and teachers to take ownership of the preparation process as well as the final result – i.e. perhaps an actual performance of the play, perhaps a less challenging option. This lays out a series of tasks, exercises and activities designed to support and develop students’ language and social skills as they prepare for the play. These activities are well-considered, challenging and relevant though I imagine that if one is working with a lower level class (perhaps pre B2, in CEFR terms), some grading might be necessary – in fact this is a point which might be applied to any part of the book, including the script of the play. 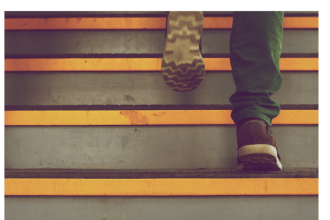 In effect, one might view working with this materials as being equivalent to using authentic material – expect language which is designed to be real-world language but be aware that some adaptation, some grading, some explanation may be necessary. 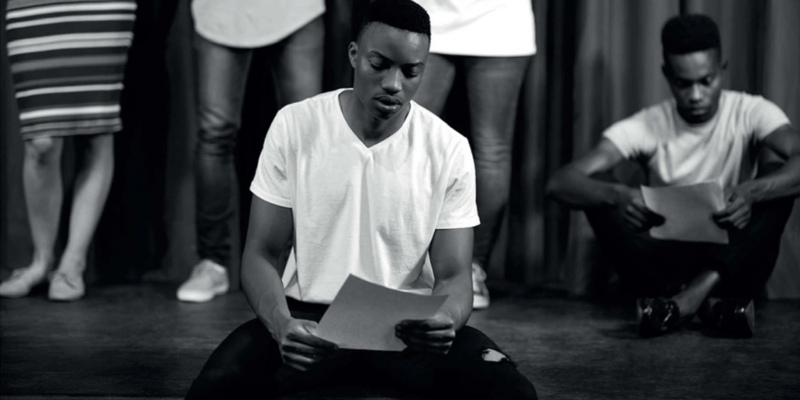 In a similar vein, the play’s script is written using Standard North American English so teachers elsewhere in the world or who prefer to work with a another variety have opportunities to discuss with their students how certain expressions and idioms might change for their context. I wasn’t able to find a reference to the ideal age for students using this material but it seems self-evident that the play centres around a teenager preparing for university or college and therefore this is the target age group. Whether one could use the material with younger students depends, I think, on how creative the teacher is and how open to something different the students are. The play itself is quite short, 17 pages of dialogue but packed with useful language as well topics which can easily stimulate further discussion. The central character is torn between two possible future career options with family and friends intervening, just as they would in reality. The theme is one which would be interesting and engaging for students who may also be preparing themselves for a career, may be under pressure from external forces and may have aspirations to follow a path which might be seen by some as unrealistic or even too risky. There are many production ideas working on activities designed to enhance students’ roles, whether acting on not, plenty of excellent discussion points, writing tasks and focus on aspects of language. Similarly the post production phase offers a number of interesting activities to complete the whole process. If students and teachers have an inkling that using drama in their courses might be an interesting direction to go, then this work (and probably others in the series) offers a brilliant entry point. Teachers who may never have used drama are guided through the complete process, gaining valuable experience and ideas as they go. Teachers with long experience of using drama will also find much here to stimulate them and their students. All in all, I find myself wishing I had a group of students of the right age group to use this! A great addition to any teacher’s collection of materials.